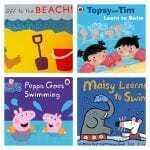 ‘When is the best time to start swimming?‘ is one of the most popular questions we often hear from parents. But, they rarely ask us about when to stop swimming lessons. Do you think your child has done enough lessons? Time to tick the ‘swimming’ box and move on? In this article, you will find out when it is O.K to stop your child’s swimming lessons and why. Do you think your child has done enough swim lessons? A recent study in Australia has discovered that far too many children are taken out of swimming lessons before they’ve achieved a desirable level of safety in water. In my experience, it’s the same in London too. It’s always hard to say ‘Goodbye’ when a child leaves Blue Wave Swim School, but, it’s a big shame when they leave before they’re ready. Let’s examine the findings of some swimming reports to see when and why children stop swimming. 2018 report published by Sport England shows unfortunately, there are far less people regularly swimming in England (with a big drop of 283,000 in number of regular swimmers). Swimming is a popular family activity but, that is normally the case if the whole family enjoys swimming. Last year alone, one in three children who left primary school in England were unable to swim. Unfortunately, these children are very likely never learn to enjoy water and swimming. 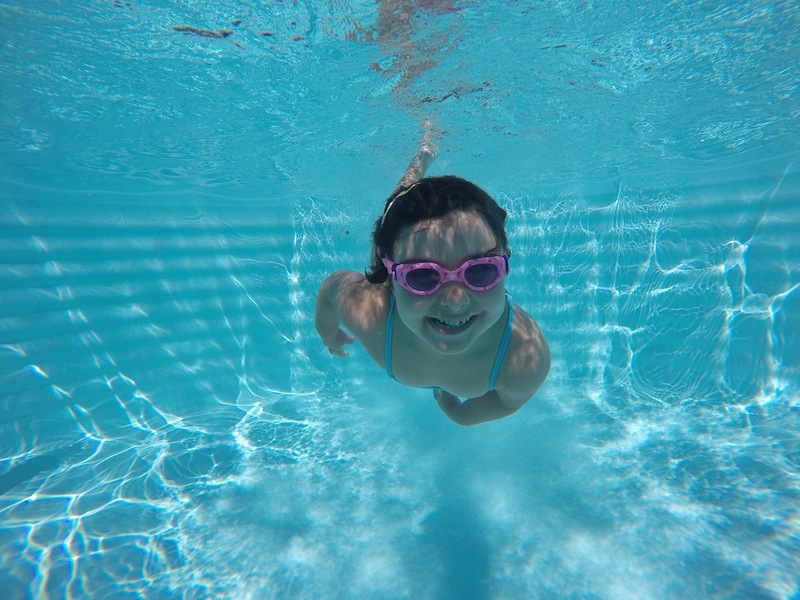 We know if children don’t learn to swim by age of 9, there is a big risk they never will. Hard to see why swimming is losing its popularity? Why do children stop swimming lessons? This is a worrying discovery. When a child stops swimming lessons too early, before swimming becomes second nature, they regress very quickly and lose their skills over time. Being safe in water is an essential skill to learn. It could save your life, or possibly someone else’s. This trend isn’t confined to Australia either, it’s just the same in London. The question is, why are so many children being taken out of swimming lessons before they’re ready? Normally, by the time children reach around 7-years-old and have been swimming for a few years, they can swim a width of a pool (around 10 metres) without any trouble. They enjoy swimming during lessons and in leisure time, and don’t show signs of trouble in the water. This is the time many parents think the job is done, that swimming lessons have served their purpose. They think their child is ‘good enough’. They may also have had enough of taking their children to swimming lessons once a week. 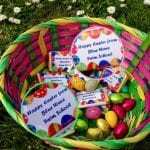 Parents have had enough of the hassle of running busy activity schedules and the cost. Possibly, the child wants to stop, too. Maybe there are other sports or activities their child says they would rather do instead. They only want to be able to swim, they have no plans to be the next Michael Phelps! There aren’t enough hours in the day to do everything. When is the good time to stop your child’s swimming lessons with peace of mind? It is NOT time to stop swimming lessons when your child starts enjoying swimming and can swim about a width of the pool. It’s not even time to stop when they can swim 25 metres, which is the distance associated with swimming lessons at school. 25 metres is the minimum distance recommended for personal survival, but it isn’t enough to make your child a fully-rounded swimmer. If you take your child out of swimming lessons before they have achieved these targets, it’s likely their skills will regress over time. Is it really worth it? 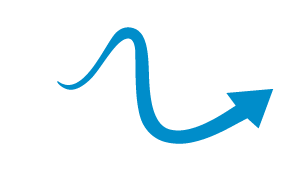 At Blue Wave Swim School, we believe swimming is more than a sport, it’s an essential skill for life. When your child goes through our process, we make sure they learn all the different skills and techniques necessary to be a well-rounded and good swimmer. 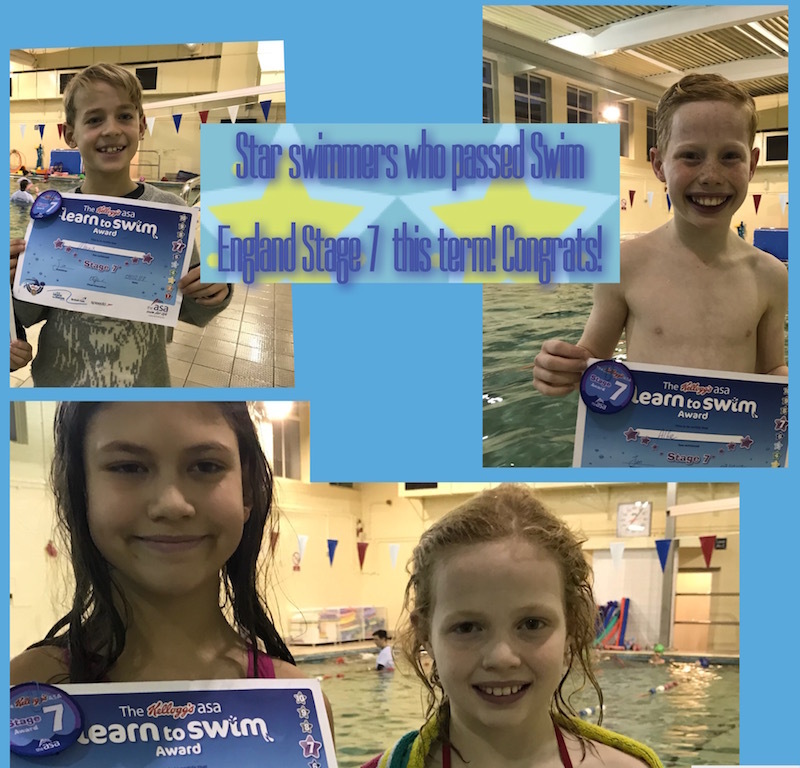 By the time children graduate from ‘Advanced Swimmers’ level in our swim school, they will also have the ‘stage 7’ Swim England badge and certificate. This means they can swim all four main strokes as well as swim 200 meters continuously and tread water for a minimum of one minute. They will be able to perform other aquatic skills like sculling and diving. What’s more, lessons at Blue Wave are tremendous fun, so your child will want to return, time and time again!